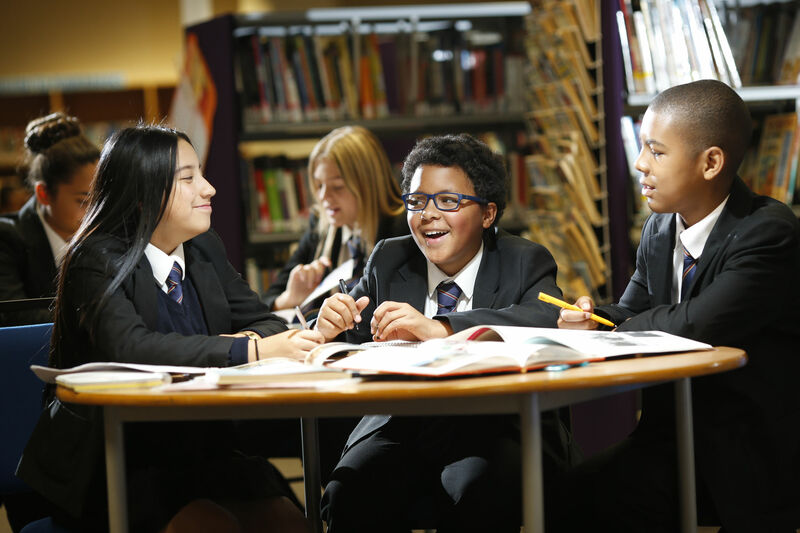 The London Borough of Newham organises all admissions for Kingsford Community School. Please contact the London Borough of Newham directly to find out more about our admissions arrangements. To contact the London Borough of Newham regarding school admissions, please call: 02084302000 or email: pupilservices@newham.gov.uk or visit their secondary school admissions webpage.